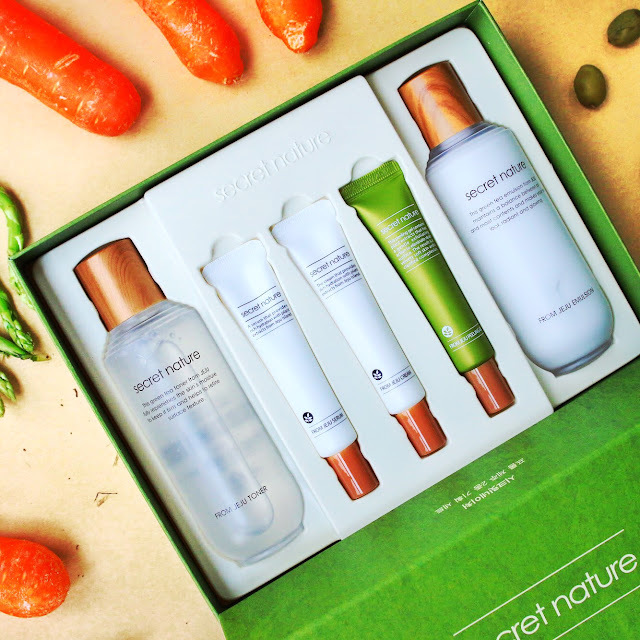 Founded by Hankook Cosmetics Co Ltd with over 50 years experience overseeing manufacturing of products from other well-known K-beauty brands such as the SAEM, CLIO, The Face Shop and many more, Secret Nature follows a tagline #MilderRicher that translates; milder for the skin, richer in benefits. 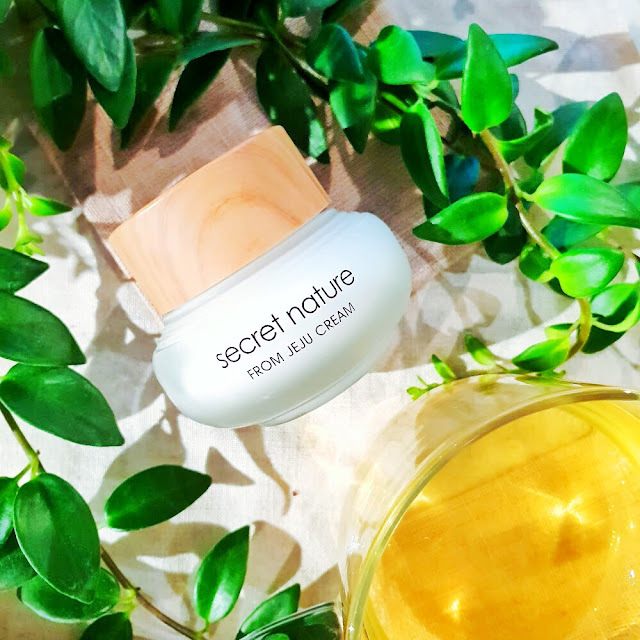 With the everchanging climate nowadays, we have been exposed to so many environmental factors that keep on damaging our skin. On top of all the pollutions, unclean air, unstable weather and temperature, our hectic daily scheduled aren't helping either. Work stress, dryness caused from the overly used air conditioner and lack of sleep does add to the problem as well. 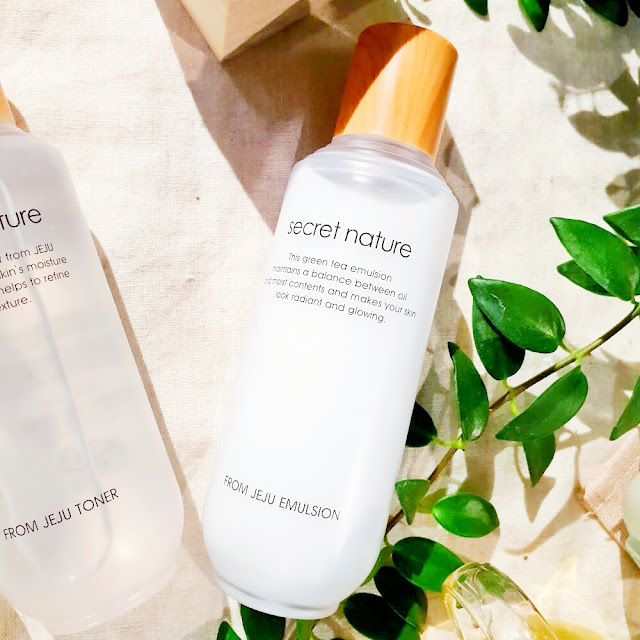 Knowing this, Secret Nature wants to provide different solutions to various skin concerns, and therefore they are planning to bring in over 70 products in the future! 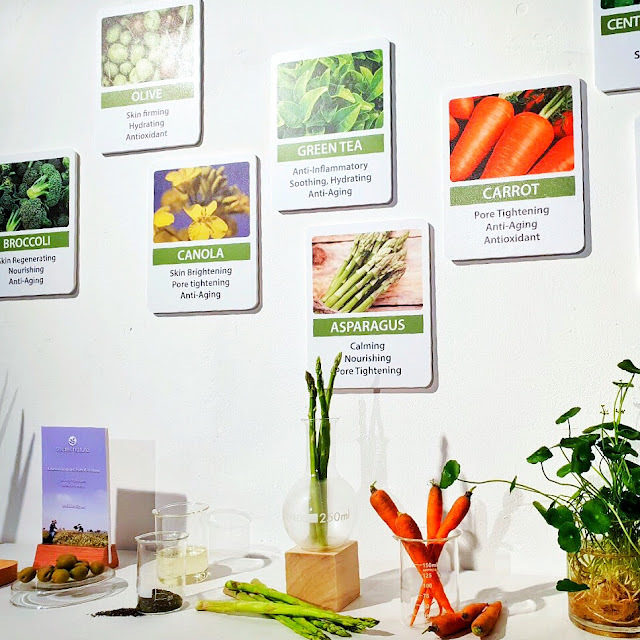 Natural Ingredient from Jeju's Free Pesticides Farm. 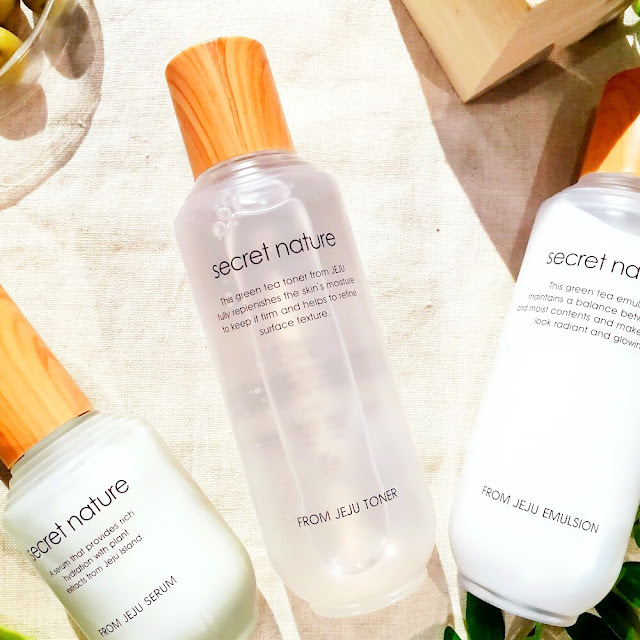 To be available in 90 different Watsons outlet Malaysia-wide starting 1st October 2018, this brand focuses on nature and is all about giving safe skincare to the consumers. 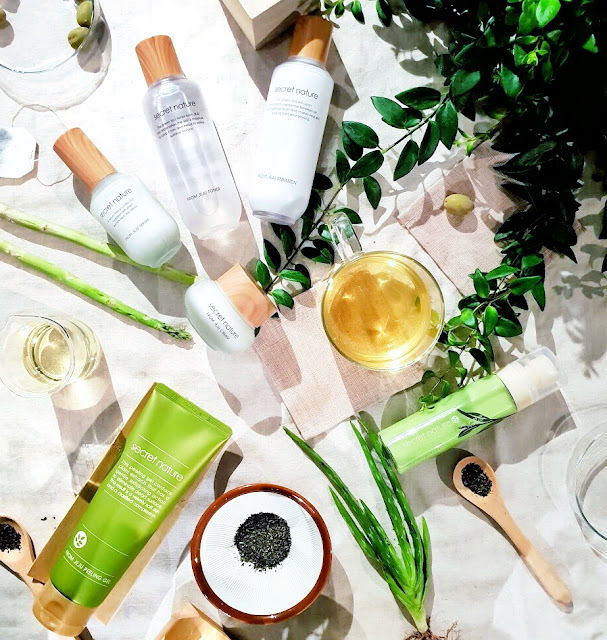 Their products are formulated with up to 97% naturally derived ingredients sourced from the richness of Jeju Island in South Korea such as green tea and volcanic ashes. 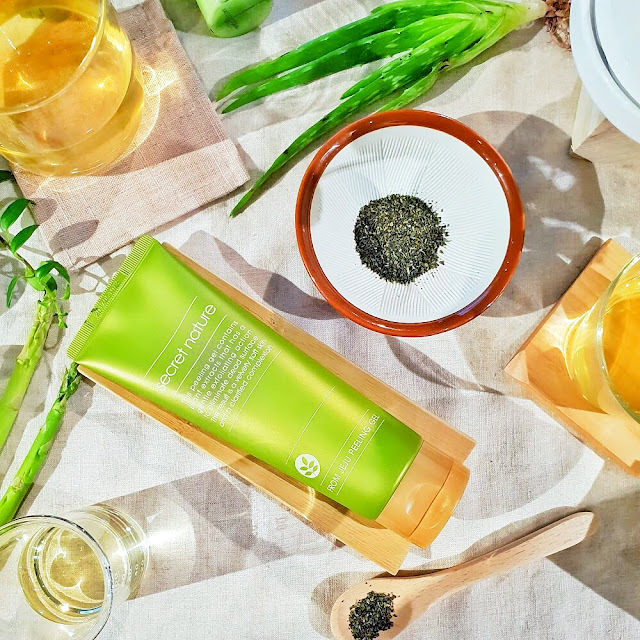 They aim to provide consumers from all ages with healthier and cleaner beauty choice. 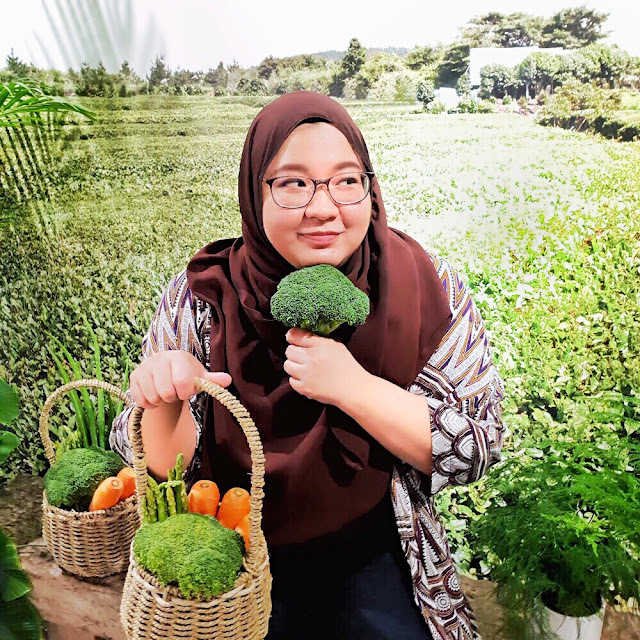 Other green and natural ingredients that are also used in the formulation of their products include broccoli, canola, olives, asparagus, carrot, camellia and Centella Asiatica. 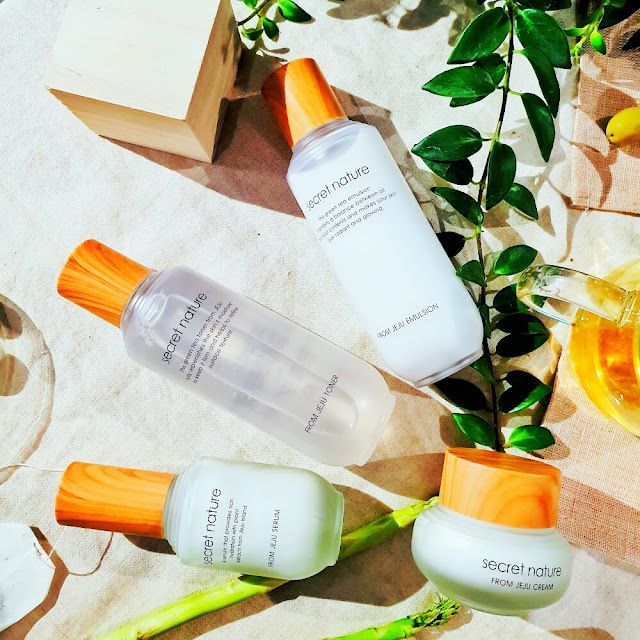 I received the opportunity to play and try their 'From Jeju' range which includes a toner, emulsion, serum, cream and a peeling gel so stay tuned for my review on those in months to come! 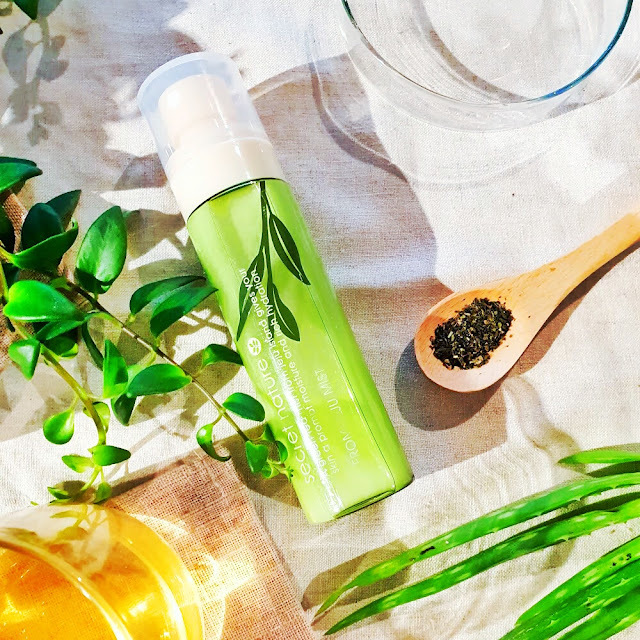 So far, I am liking the clean and green vibe they are giving which is pretty similar to Innisfree, The Face Shop and the Nature Republic. The packaging also feels pretty chic and does not feel cheap despite their affordable price. 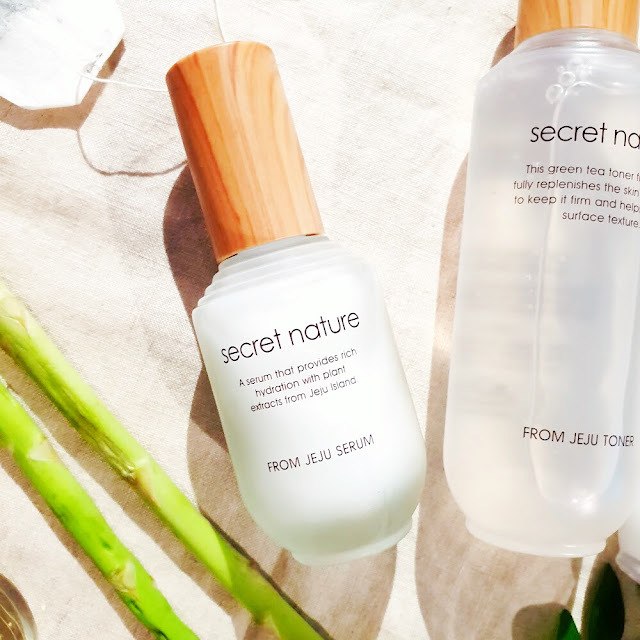 Other items available on Secret Nature include the From Jeju Green Tea Line for Deep Hydration, Volcanic Ash Line for pore cleansing and also a variety of Jeju Sheet Masks. The products will retail at the price point between RM6.90-RM85. You can also purchase it on www.watsons.com.my where you might be able to get your hands on some of their limited online exclusives product as well! Can't Wait to Try Out the Products I Received! 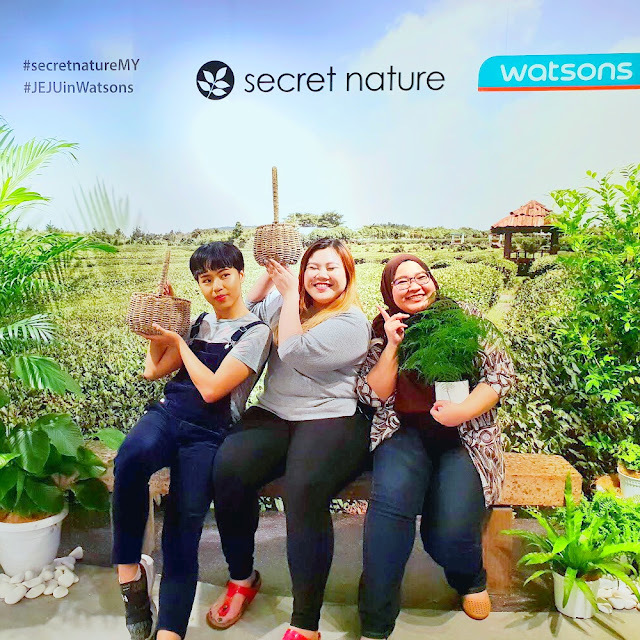 Thank you Secret Nature Malaysia team and Watsons Malaysia for letting me be a part of something new! Really glad that good skincare products are more accessible and affordable now than ever. So, would you check this new brand out soon?